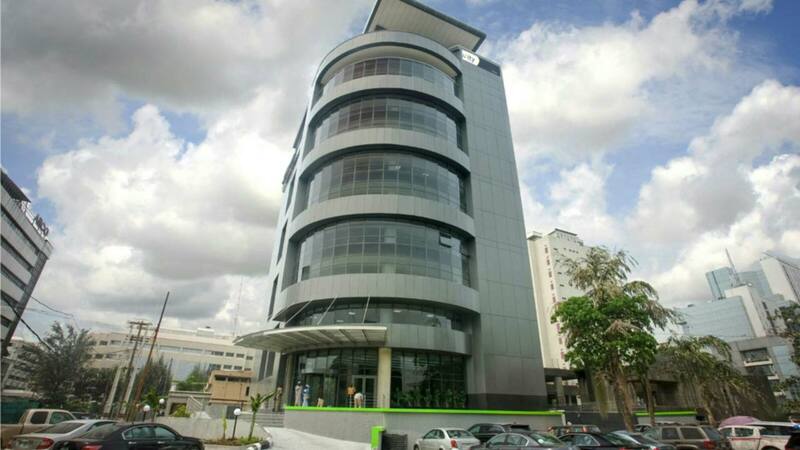 Unity Bank of Nigeria Plc has announced total de-risking of its balance sheet, thereby ridding the bank of toxic legacy assets and paving the way for significantly improved return on investment to shareholders in the coming years. De-risking is a process of reducing all risks that threaten a company’s growth. Already, signs of a return to improved performance were evident in its third quarter (Q3) 2018 result, which showed a profitability of N644 million. Also, in its 2017 annual report of made available to the Nigerian Stock Exchange (NSE), Unity Bank had successfully written off a total of N16 billion, being Goodwill that arose from legacy merger issues. This one-off de-risking strategy has helped clean up the bank’s books, and impacted the bottom-line leading to a net loss of N14.2 billion. 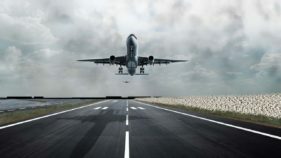 The report also showed the ratio of non-performing loans standing at zero per cent, a clear indication of the management’s excellent risk assessment for the period. The report also indicated a marginal Loan-to-Deposit Ratio of 3.6 per cent, pointing towards a significant room for growth and the attendant income boost. Presenting the Facts-Behind-the-Figures, the bank said although financial performance declined in 2017, it took the bold action to tackle the lingering effects of legacy problems. 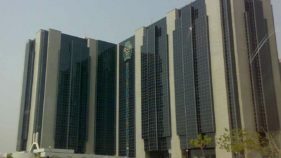 The bank explained that its new board and management took firm and strategic action in a bid to eliminate some draw-backs in the form of huge legacy non-performing loans, and inefficient operating structure, which manifested in excessive costs, poor branch spread, and inadequate application of technology amongst others. These strategic initiatives, amongst others, the report continued, are geared toward a complete transformation of the bank and setting it on the path of strong and sustainable growth and profitability. “The courageous action taken by the Bank towards cleaning up the observed issues thus resulted in a negative capital base but also gave birth to a leaner, smarter and dynamic Bank with a healthy Balance Sheet,” the report stated. 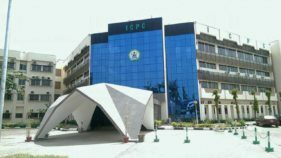 To sustain the new momentum and return as one of the best performing in the Nigerian market, the bank said it has been making significant progress in its ongoing recapitalisation exercise, to achieve sustainable growth and sound performance, and to raise capital adequacy above the regulatory minimum.